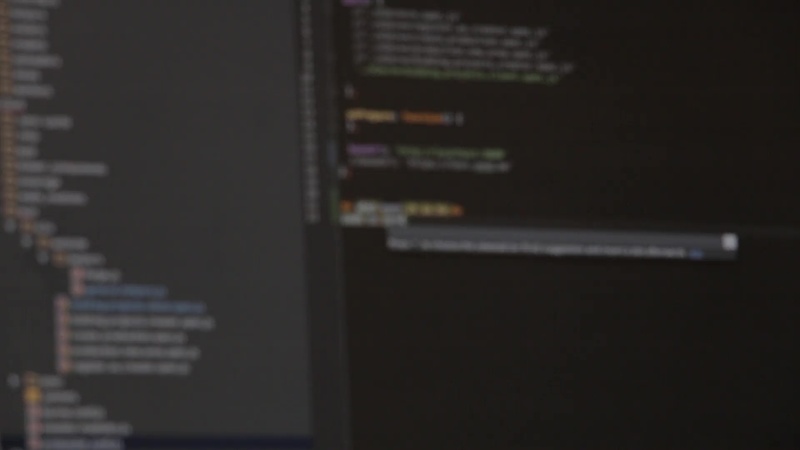 A dedicated team of web developers to turn your dreams into reality. 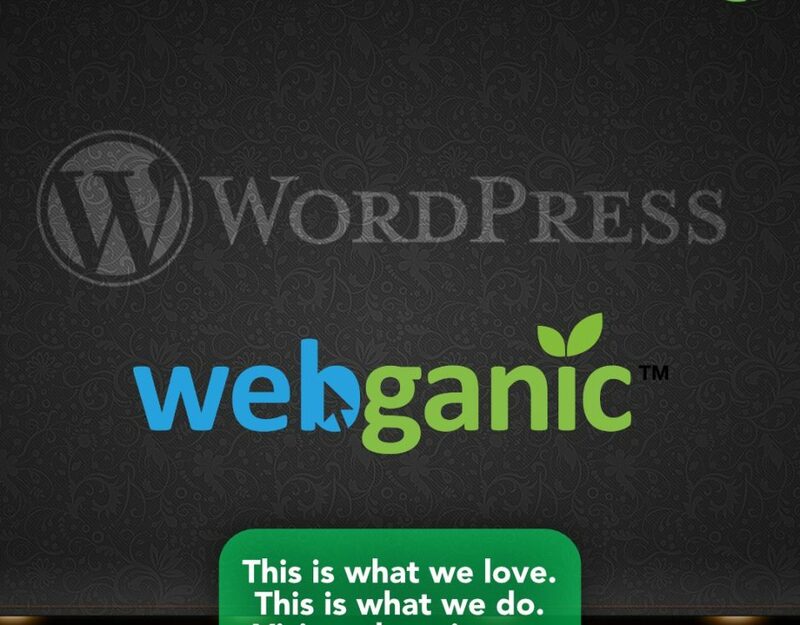 Get your custom built website, hosting, and security at Webganic. We get on the phone and discuss your project and how to get you set up. 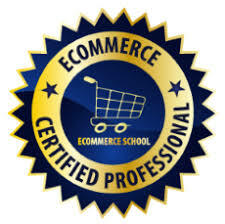 We design the website after we understand the project requirements. 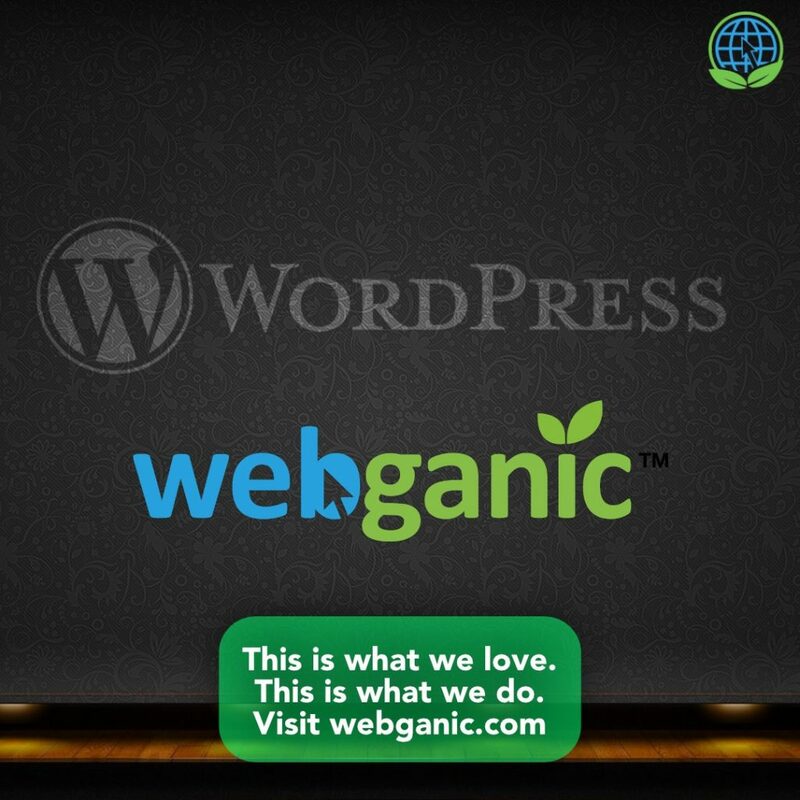 Once design phase is complete, we go into development on WordPress. We let you see the finished project. We go live once you approve and are happy with it.